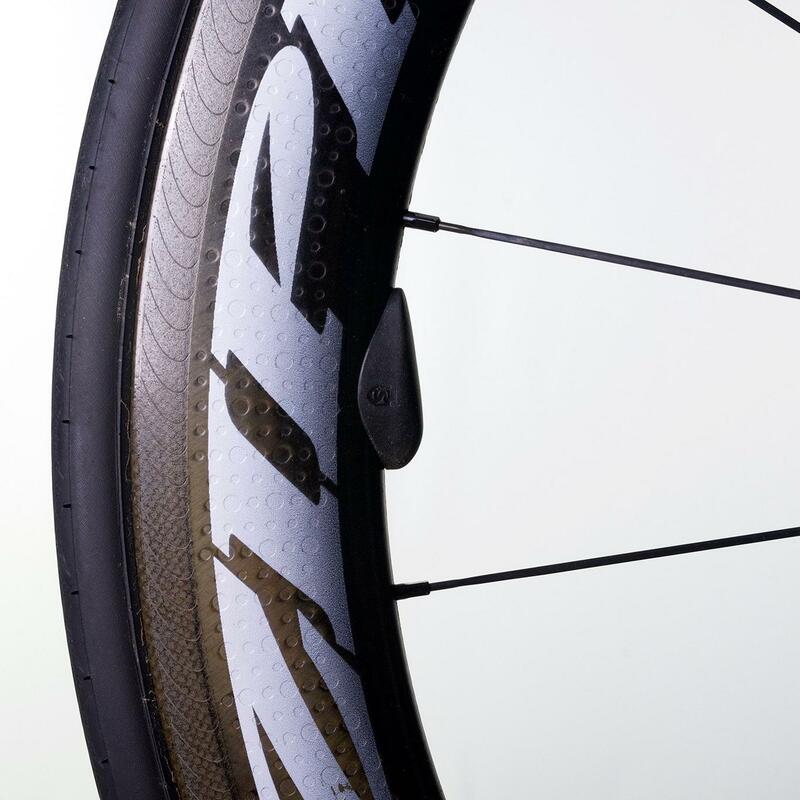 SILCA's owner and chief designer, Josh Poetner, was formerly technical director at Zipp, the legendary carbon wheel company. His ability to think outside the box and find inspired, creative technical solutions continues with the innovative SpeedBalance kit. 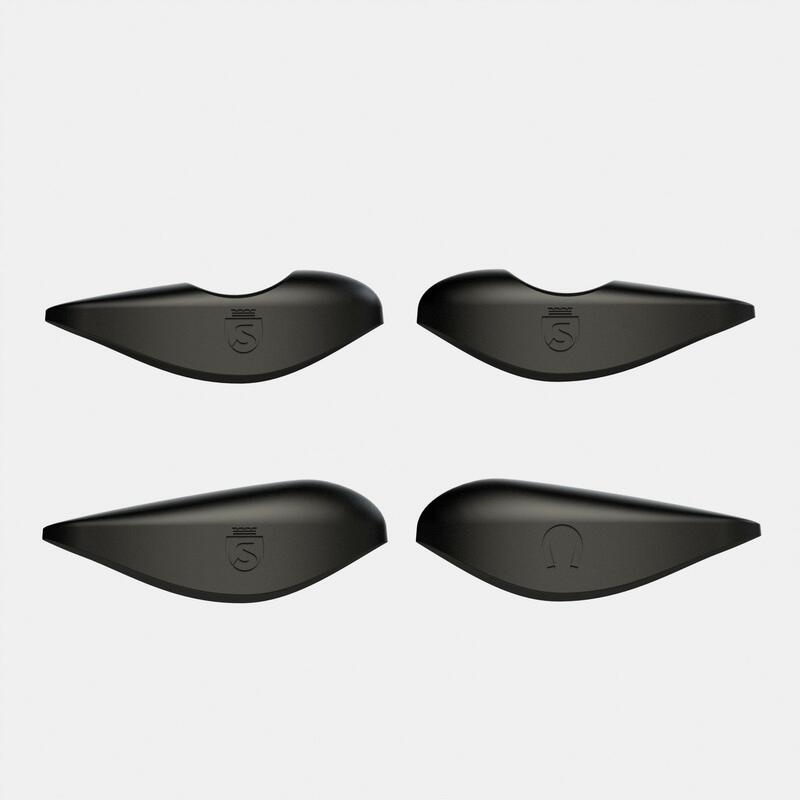 SpeedBalance is the world's first Aerodynamic Wheel Magnet AND tunable balancing system for high performance cycling. SpeedBalance replaces your spoke magnet with a rim mounted aerodynamic magnet that can save up to 1 watt at 30mph. 4 Tungsten slugs inside the SpeedBalance weigh 2.5 grams each allow for custom wheel balancing up to 10 grams to offset valve stem weight and create perfectly balanced wheels to eliminate high speed vibrations and improve handling. 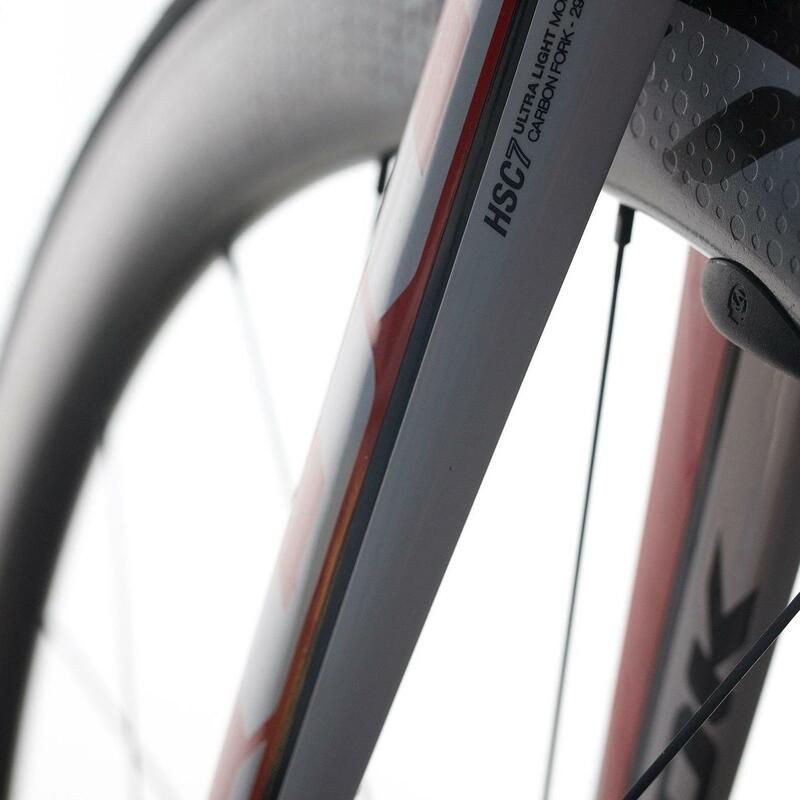 Performance oriented cyclists with carbon wheels can all benefit from SpeedBalance. 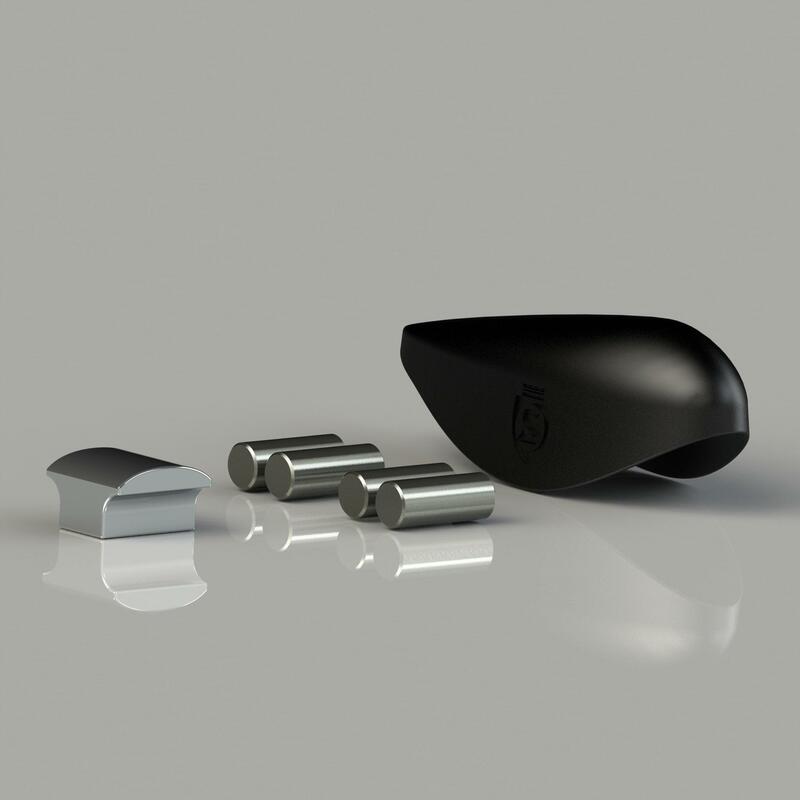 Balanced wheels improve handling, comfort and confidence, particularly on high speed descents, while the aerodynamic benefits of the SpeedBalance magnet over spoke mounted magnets results in a wattage savings equivalent to a full wheel ceramic bearing upgrade at a tiny fraction of the cost.